The arson conviction of a Prentiss Township man accused of setting a fire marshal’s car ablaze in 2011 was overturned unanimously on Tuesday by the Maine Supreme Judicial Court. 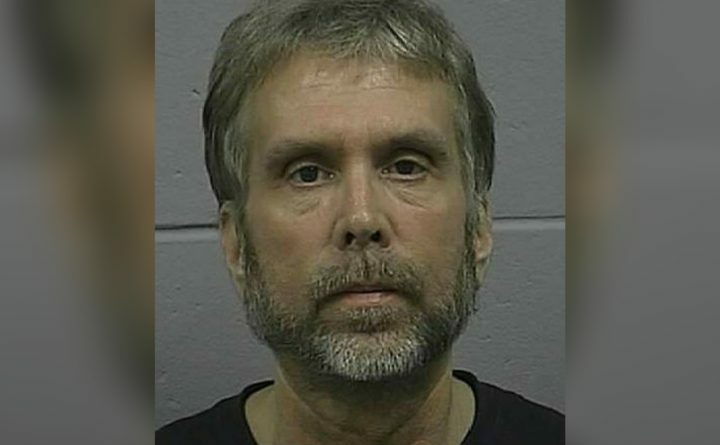 John Weckerly, now 61, originally was indicted by the Penobscot County grand jury in April 2012 on a dozen charges — four counts of arson, five counts of criminal mischief and one count each of aggravated criminal mischief, burglary and theft by unauthorized taking. In August 2012, a jury found Weckerly not guilty on 11 charges but deadlocked on the arson charge connected to the burning of the fire marshal’s car. His retrial on that charge before a different jury was held three years later after a failed appeal to the state Supreme Court and a change of lawyers. Weckerly was found guilty of the crime on Aug. 28, 2015, and sentenced in October 2016 to seven years in prison, all suspended. At that trial, evidence was presented about crimes Weckerly was found not guilty of at his first trial. On Tuesday, Justice Ellen Gorman said because Weckerly denied committing the crimes and was found not guilty of them, that evidence should not have been presented to the jury at the second trial. The justices found it violated Weckerly’s right to be protected from double jeopardy. Weckerly’s Bangor attorney, Hunter Tzovarras said late Thursday that his client was pleased with the court’s decision. “Mr. Weckerly has maintained his innocence for the past seven years and is grateful the court ruled in his favor today vacating the single arson conviction remaining against him,” Tzovarras said in an email. Penobscot County District Attorney R. Christopher Almy said he has not yet decided if he will seek to retry Weckerly on the arson charge.